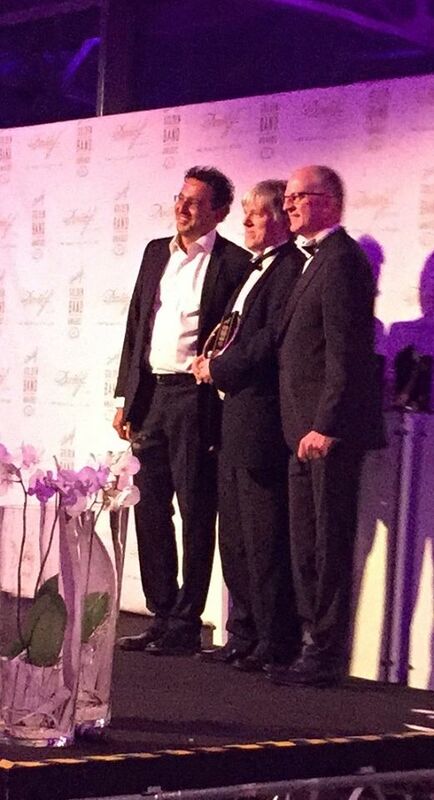 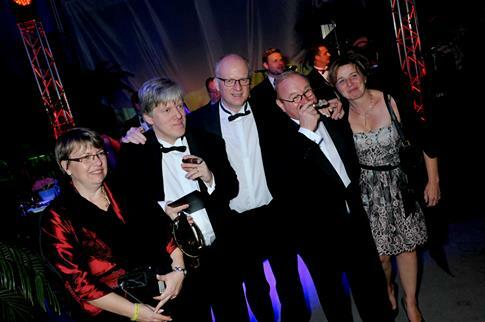 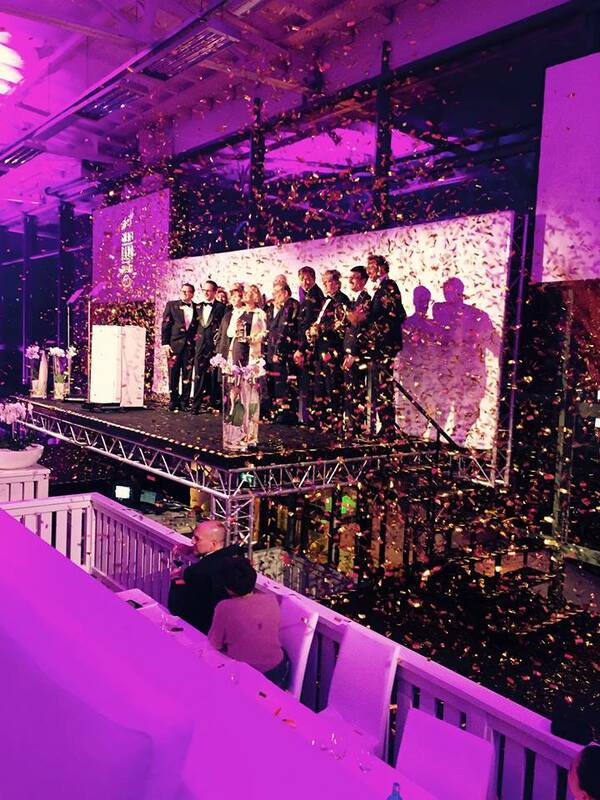 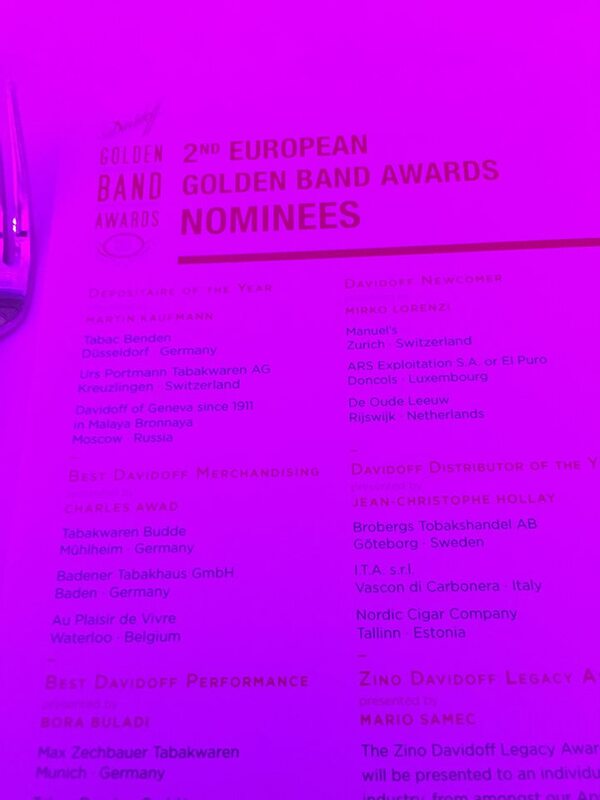 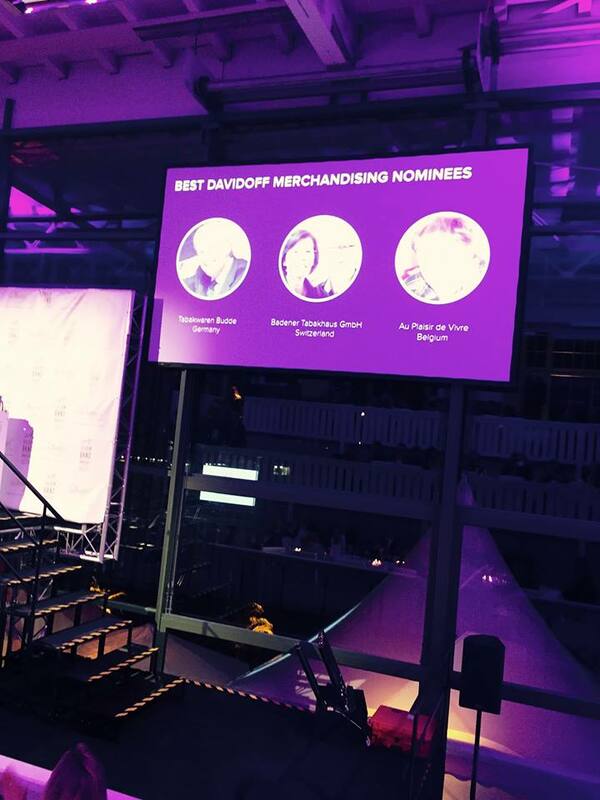 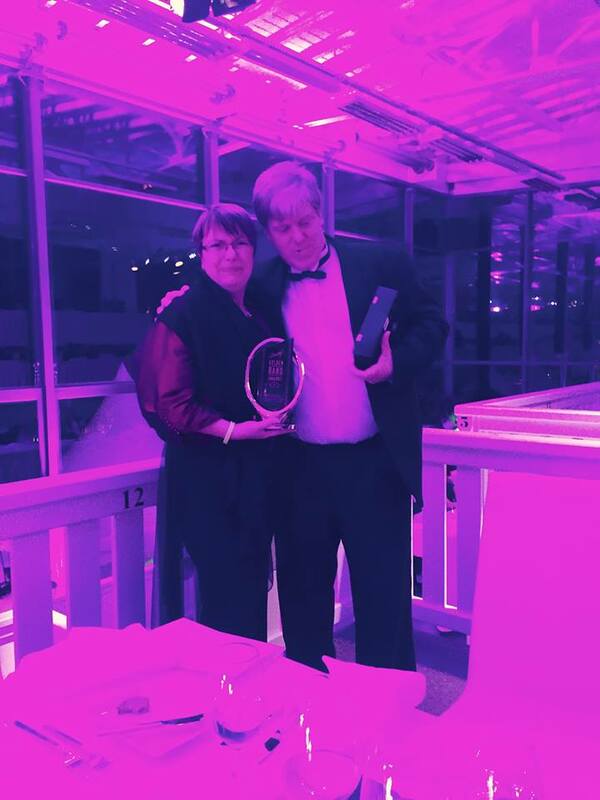 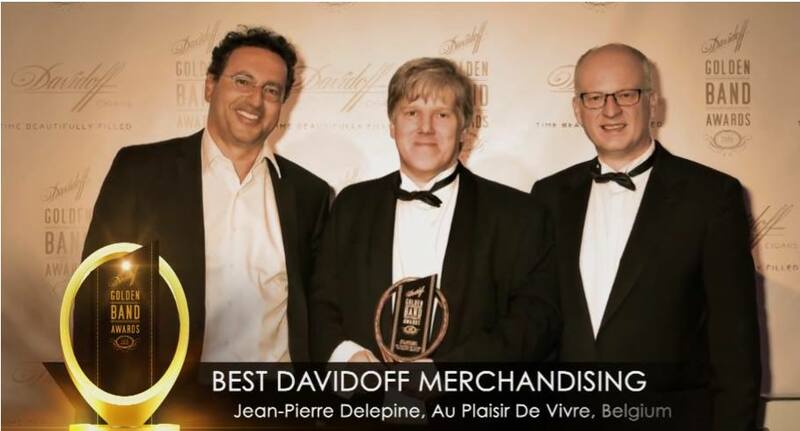 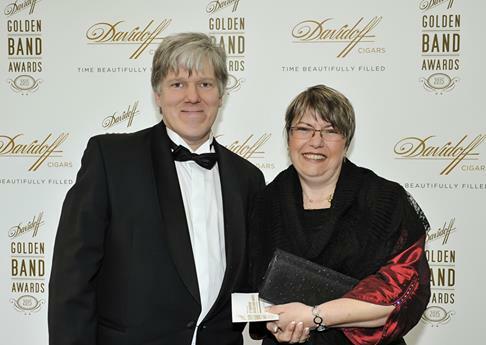 Congratulations again to all winners of our 2nd European Davidoff Golden Band Award! 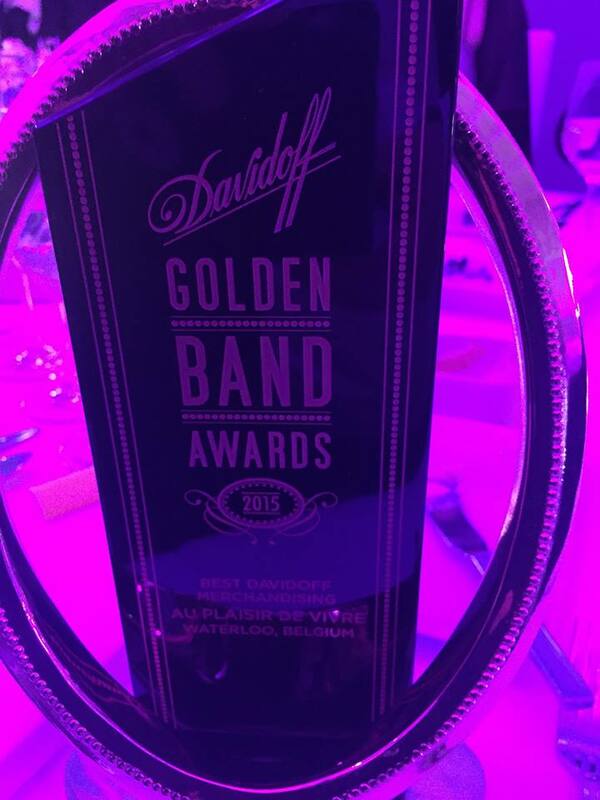 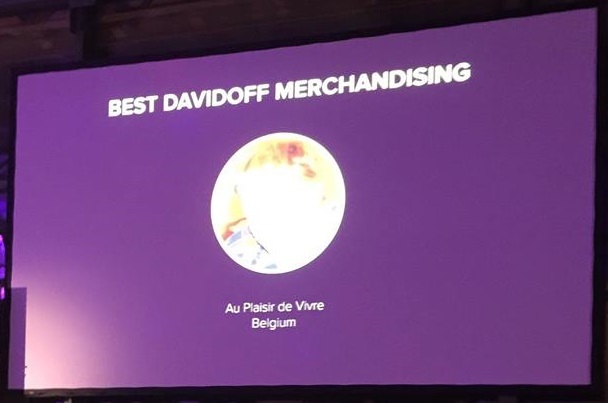 And thanks to all Nominees and to everybody who followed our invitation and made the 2nd European Davidoff Golden Band Award unforgettable! 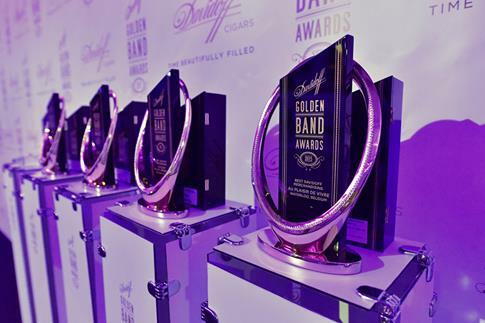 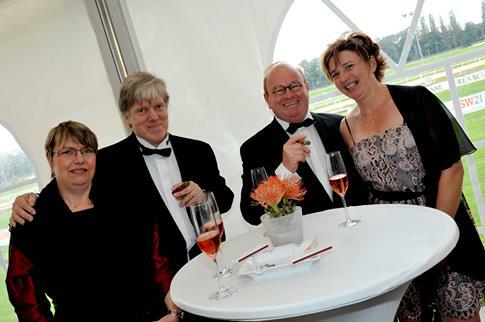 We are happy to announce that all pictures of the 2nd European Davidoff Golden Band Award as well as our short video with a lot of impressions of this special evening are now online on www.goldenbandawards.com/Europe.